The ST700’s by TDK come in at an RRP of £129, but can be bought for cheaper than this in most places ranging from £70-90. 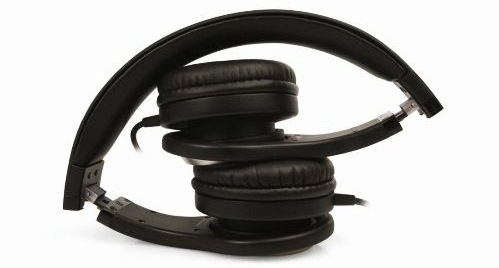 The headphones are extremely comfortable, they grip but not too tight and the ear cups fit well over/on the ears to give some great noise cancellation. The wire is attached to both ears and isn’t removable, it feels like it will last well but this could potentially cause an issue if this breaks, where as similar headphones this can be replaced if the wire is detachable. The sound off of them is great, they are round about £60 cheaper than Beats Solo HD, but definately do not sound it. There is no distortion even at full volume, and they have a great vibrant bass filled sound. 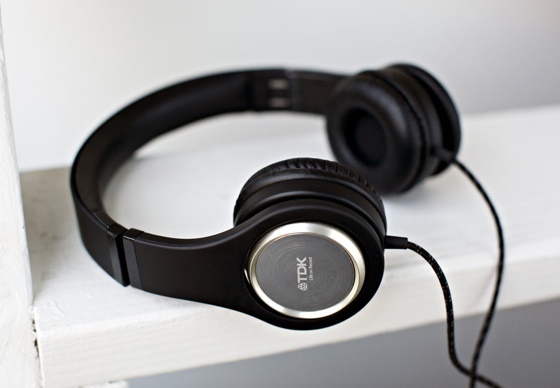 Many have wrote the sound of these exceed the Solo headphones but I’m reserving judgement giving it an ‘each to their own’. These are some great headphones and if you cant spare the extra money for Beats, I’d wholeheartedly recommend them.